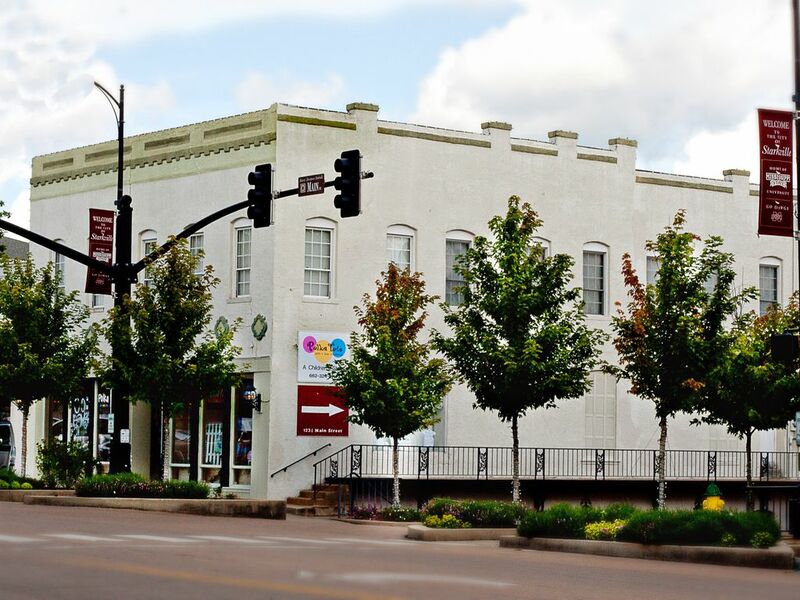 This property is located in the heart of Downtown Starkville. Walking distance to shopping, dining, and events. Perfect for weekend events or a weekday stay. Garage parking makes it feel like home. There is lots of extra space for entertaining and gathering. Living room and kitchen overlook Main Street. Bedroom 1: King Bed, Bedroom 2: Queen Bed, Bedroom 3: Queen Bed. There are 2 1/2 bathrooms and elevator access between garage, game room and upstairs living. Cable TV upstairs and downstairs, free Wifi access. Fully furnished kitchen for cooking. toilet, combination tub/shower, Shared between bedroom 2 and 3. Absolutely loved our stay at this condo.! Unbelievable accommodations and a perfect location! Wonderfully unique place to stay. Very convenient to MSU and right in the heart of downtown Starkville. The condo was very clean. Five of us stayed very comfortably. Last weekend was our second stay at this apartment. In our daughter's 4 years at MSU, we've stayed in a number of VRBO's - only because this one is usually booked for football games! We were fortunate enough to reserve this apartment for graduation, and what a grand time we had. This place can not be beat. Fabulous location, plenty of space, lovely furnishings, tons of character, and the owners are super easy to work with. Stay here if you can! We had a great stay in this unit. Great location. This property was perfect for our family wedding get together. The setup was wonderful and was perfect for entertaining other out-of-town family members. The downstairs lounge was the cherry on top! We were able to easily gather with family and friends in between wedding festivities!